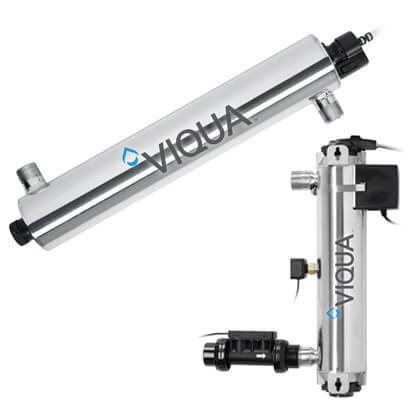 Auto Media Water Filtration - Media Water Filters Systems | Applied Membranes Inc.
AMI manufactures a large range of water softeners and media filters for a wide variety of applications including whole house, reverse osmosis pretreatment and post treatment, and commercial industrial uses. Our water softeners and media filters are equipped with automatic control valves for hassle-free regeneration and backwash cycles. 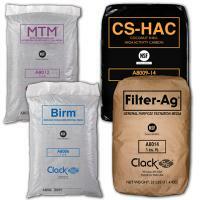 AMI is also a stocking distributor of media filtration and ion exchange water treatment components. 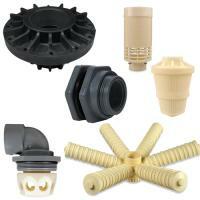 Please view our product selection below. AMI Water Softeners are equipped with electronic control valves for automatic regeneration and backwash to ensure optimal water softening performance. 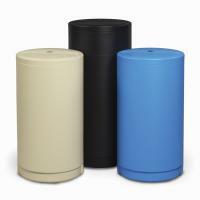 AMI Activated Carbon filters are used to reduce chlorine, organics, color, tannin, objectionable tastes and odors from municipal and industrial water supplies. Multi-Media Filtration is effective in removing dirt, silt, rust, and other suspended particles from water to a level of approx. 5 to 15 microns. Filter-Ag Filters provide highly efficient sediment reduction to approximately 20-40 micron range with lower pressure drop and backwash flows. AMI Calcite Filters raise the pH of water to a non-corrosive equilibrium. Automatic backwashing prevents packing and maintains high service rates. Manganese Greensand Filters reduce iron, manganese and hydrogen sulfide from water. 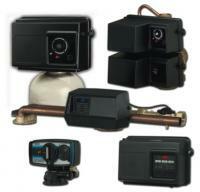 Control Valves allow automatic backwash and regeneration. Pyrolox filters use granular Pyrolox media to reduce hydrogen sulfide, iron & manganese with automatic backwash and no chemical regeneration required. Multi-Media Filtration is effective in removing dirt, silt, rust, and other suspended particles from a water stream with a filtration level of approximately 5 to 15 microns. DOWEX IX Ion Exchange Resins for water and waste water treatment including deionization, softening, metals removal, purification, and pollution control. ResinTech Ion Exchange Resins for water and waste water treatment including deionization, softening, metals removal, purification, and pollution control. 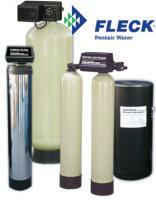 Clack Wave fiberglass media tanks for water softeners, multi-media filters, carbon filters, iron filters, calcite filters, and media filters. 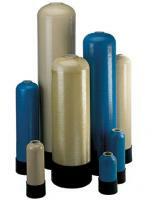 Riser Tubes, Diffusers, Distritutors, Adapters and other Components and Accessories for Mineral Tanks used in Media Filtration Systems. Brine tanks are used for salt regeneration for water softeners, or as potassium permanganate feeders for manganese greensand iron filters.